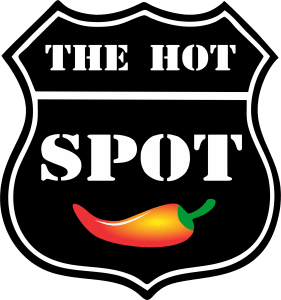 Online ordering menu for THE HOT SPOT.. We serve a variety of food here including Burritos, Tortas, Sandwiches, Tacos, and more! Our menu also features Cheese Enchilada, Shrimp Fajitas, and Ceviche Tostada Fish! Find us on Foothill Blvd D between Cherry Avenue and Citrus Avenue. We're not far from Auto Club Speedway and Almeria Park. Order online for carryout!